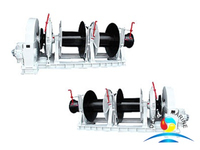 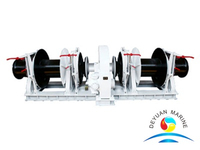 Marine Electric Combined Anchor Windlass And Mooring Winch are usually installed in the main deck of stem or poop deck.They are designed toraise and lower the anchor by means of anchor chain. 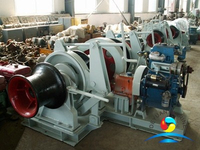 Marine combined anchor windlass can be driven by hydraulic or electric motor,local control and remote control system are available. 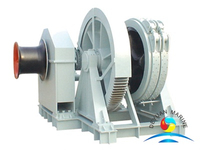 Single drum,single gypsy,warping end are used in this Combined Anchor Windlass. 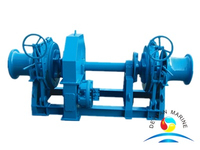 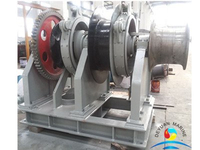 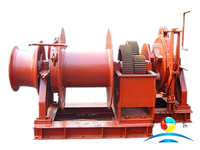 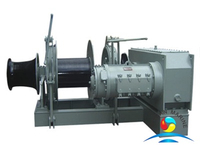 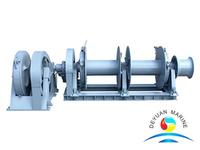 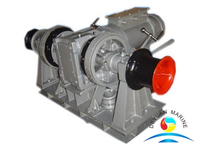 All electric anchor windlass and winch are approved by Classification society such as ABS,DNV,BV,NK,RINA,BKI etc. 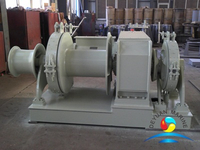 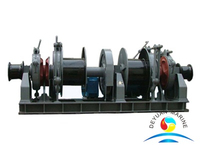 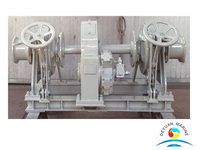 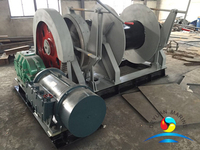 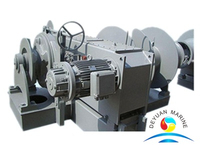 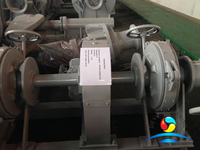 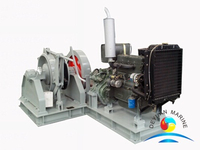 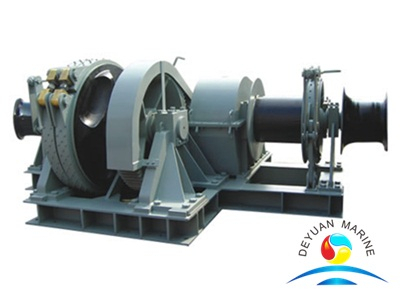 Deyuan marine can supply you the high quality anchor windlass and mooring winch with competitive price. 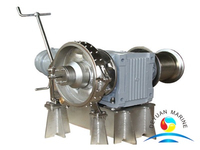 Pls donot hesitate to contact us if you are looking for any Marine Electric Anchor Windlass. 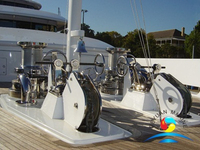 More Marine Electric Combined Anchor Windlass And Mooring Winchcan be offered,pls contact us for more details.